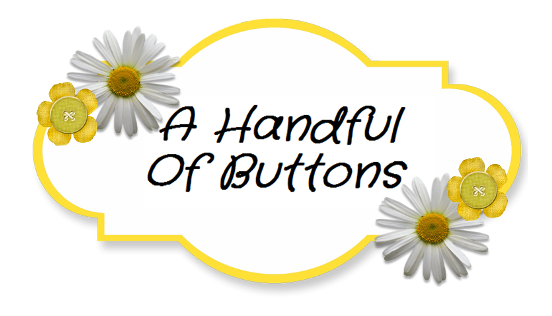 A Handful Of Buttons: How to Make Baked Marbles. 1. Place your marbles on a baking tray. 2. Bake for 20 mins on gas mark 4/ 350 degrees. 3. As soon as you have removed the marbles from the oven, place them in a bowl of icy water. At this point you will hear a crackling noise as the marbles begin to crack. 4. Remove the marbles from the water. 5. Coat them in a clear glue or finish. This is because the marbles can be quite delicate and this helps to prevent them from breaking. 6. 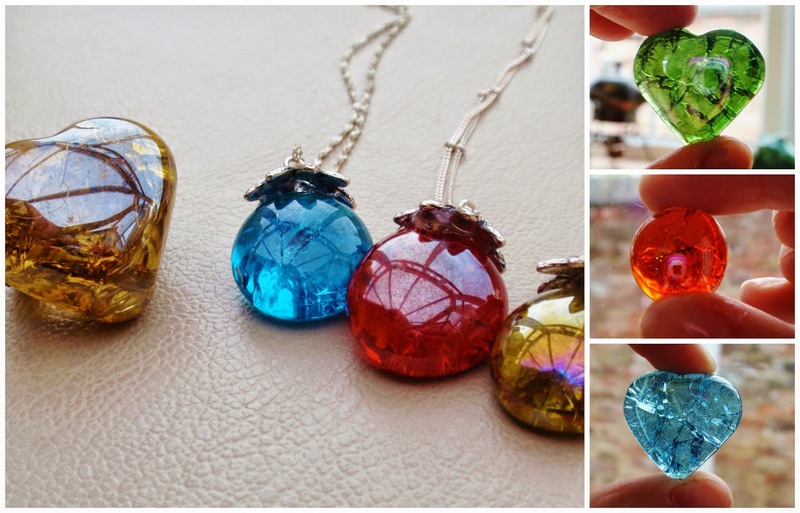 Make them into necklaces by adding bead caps and threading onto a chain. Alternatively, I used this pin to create a brooch. Just use your imagination and see what beautiful creations you can make. :) Happy Crafting.